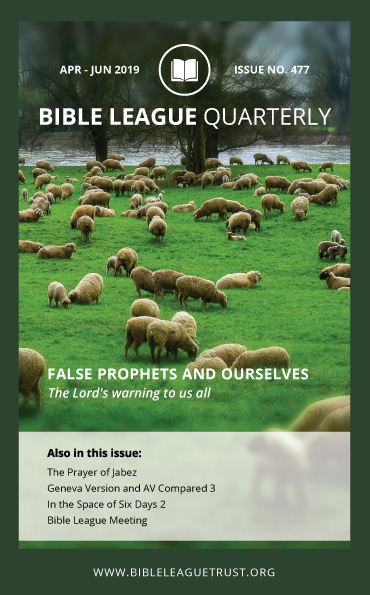 The Bible League Quarterly is our official magazine and we have subscribers throughout the world. It contains articles on the Bible and other related subjects (doctrinal, historical, and devotional), very much in the Spurgeonic tradition. 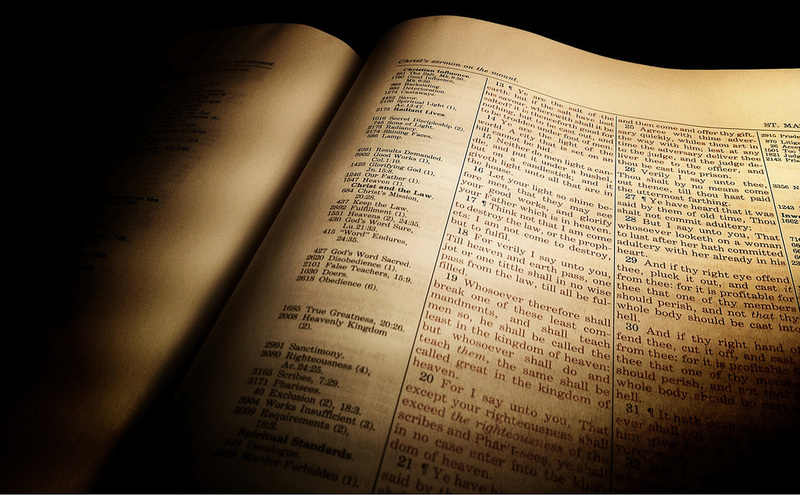 In particular, we give attention to the vexed issue of Bible translations, The Bible League unashamedly holding to the view that the Authorised Version is the most accurate and faithful English Bible translation available today. The editor of the Bible League Quarterly is Rev. J.P. Thackway who is pastor of Holywell Evangelical Church, Holywell, Flintshire, North Wales. 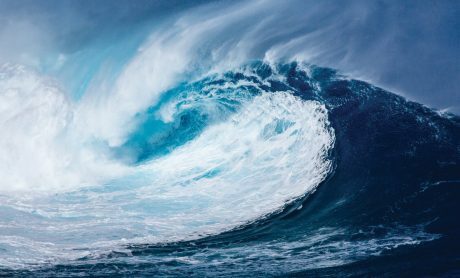 If you wish to further support our work by paying more than the basic subscription, please use the donating button below to enter the whole amount, and email the secretary to inform her of the details.